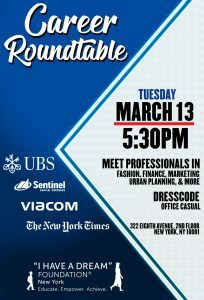 Here are the highlights of our Career Round Table discussion. Thanks to our panelists for their advice and insight on their careers. Dreamers, take notes & share this informational video.